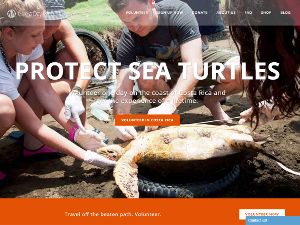 We are really happy to see that more and more sites and bloggers are promoting ethical volunteering and responsible travel and have therefore created this resource section - to share with our community some of our favorite sites. We will continue updating this page as we go along and are always happy to hear from our community with comments and suggestions. Please feel free to contact us here. If you are looking for one-day or even a few-hours' volunteering opportunities then check out Give A Day Global – this is a great site that partners with numerous organizations providing such opportunities. Yoocan believes that shared experiences and knowledge from around the world can inspire people with disabilities and change their lives, so no one feels alone. 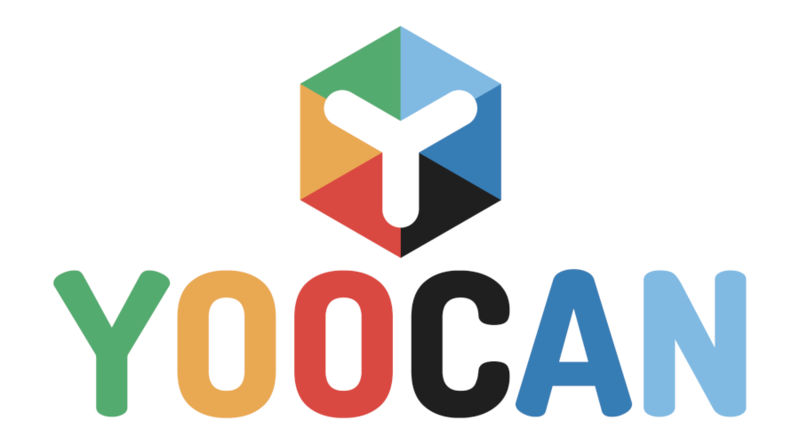 With thousands of yoocan community members making daily connections, finding new friendships and relevant solutions, they are the world’s #1 collaborative community for sharing experiences and knowledge for and by people with disabilities. 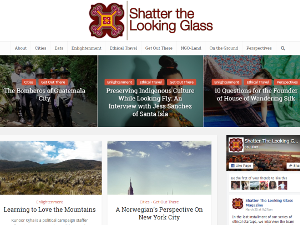 Shatter the Looking Glass is an ethical travel blog which is also edited and run by Natalie Jesionka. 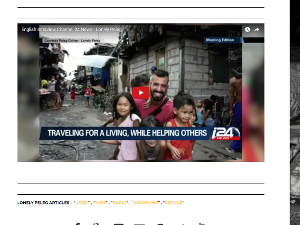 It features great articles on various social impact ventures, local travel pieces and helpful information for all involved in volunteering around the world. 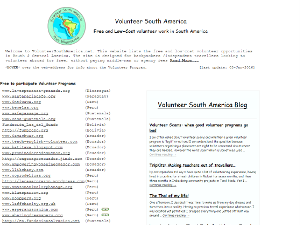 VSA is a great resource with many links to free and low-cost volunteering opportunities throughout South America. Lonely Peleg has been spending the last 11 years travelling the world and has been to over 115 countries. In addition to being green with envy we just love reading his blog and find his volunteering projects worthwhile and inspiring. 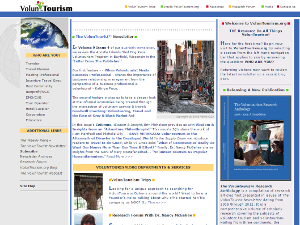 Voluntourism.org is one of the very first websites dedicated to volunteer travel and is full of resources, articles and information which are very helpful for planning and researching volunteer trips. 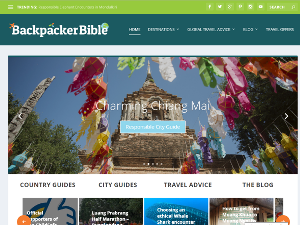 BackpackerBible is an online guide for off-the-beaten-track, responsible travel. The site is packed with responsible travel tips and advice, and is a great source to review before you head out on your next adventure. The NGO Photographers Alliance is a collective of photographers, social activists, humanitarians and other creatives sharing an interest in NGO photography. The central objective of the Alliance is in aiding NGOs that work in combating preventable blindness worldwide. This modern community platform supports ecolodges, eco-experiences, volunteer experiences, sustainable travel gear, and other information filtered through four unique pillars. 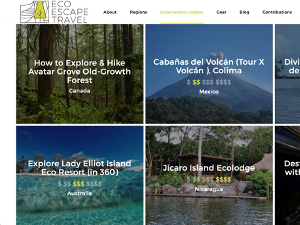 Eco Escape Travel is a place where travellers can find the resources and content needed for ecotourism and travel inspiration. 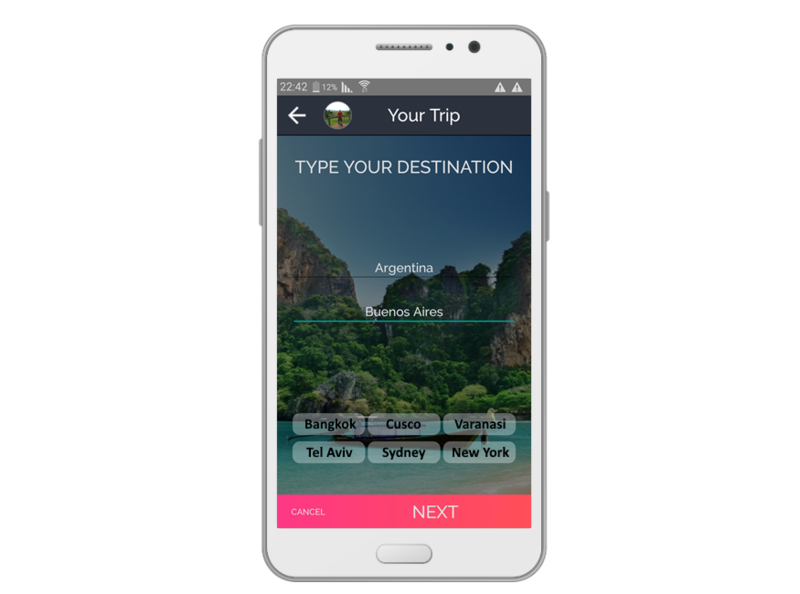 Travel Maker is a community by and for travelers. Our simple solution makes it easy to find like-minded new friends in your journey, buy and sell items, find people to hangout with and much more! 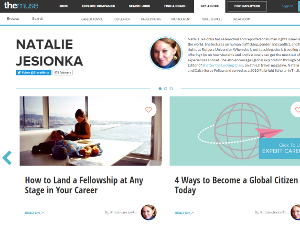 Natalie Jesionka has researched and reported on human rights issues around the world. She lectures on human trafficking, gender & conflict, and human rights at Rutgers University.